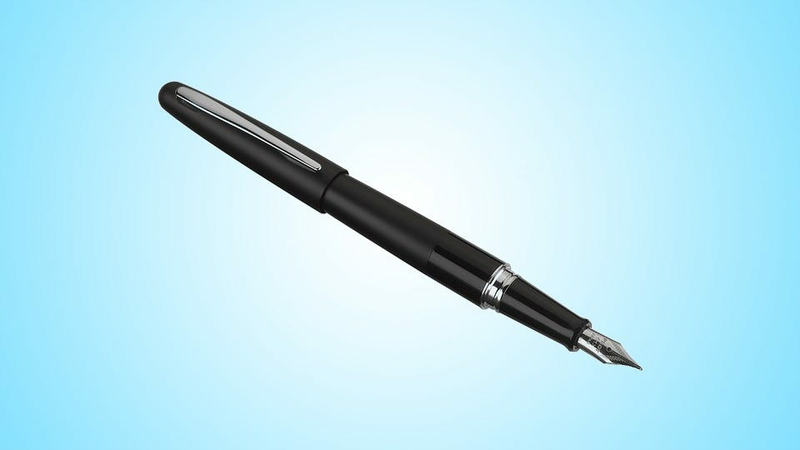 If you’ve any interest in writing nicely then a $1 ballpoint won’t cut it, you need to look at a fountain pen. Unlike a lot of our guides on Review Geek, this isn’t really a face off. The three pen suggestions we have today are all exceptional budget starter fountain pens. Part of the irony is that, to really tell the small differences between them and to work out which one is probably the best for your writing style, you’ll actually need to get really into fountain pens. So consider yourself warned, there’s really no such thing as a budget fountain pen because any fountain pen is a gateway drug to the fountain pen hobby. Today a pen that costs as much as a nice burger and beer, tomorrow a pen that costs as much as a new TV. If you know what you’re getting into though, let’s dig right in and look at the best values in the fountain pen market. Do any research on fountain pens for beginners and you’ll see the Lamy Safari and Al-Star pens mentioned again and again. 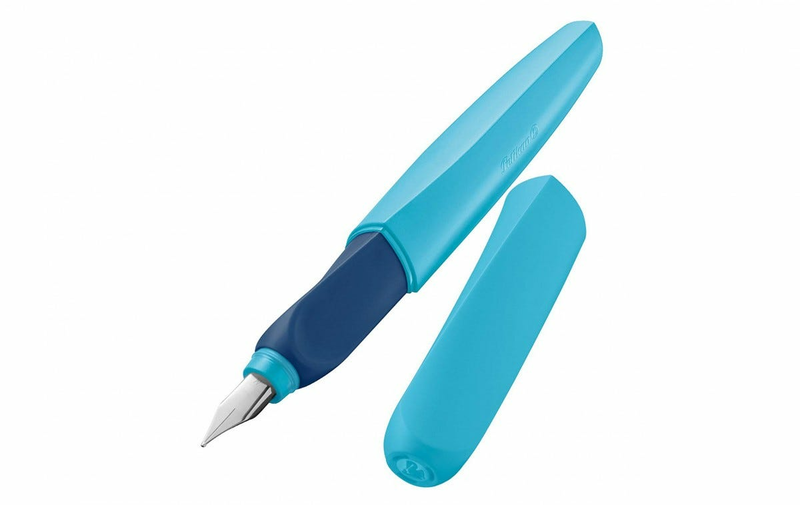 We’re listing them together because the two pens are essentially identical, except the Safari line is features a body made from colorful ABS plastic and the Al-Star line has a body made from aluminum. They’re constantly in any “Top Pens Under $30” or whatever lists. And this is all for a very good reason: they’re excellent pens. 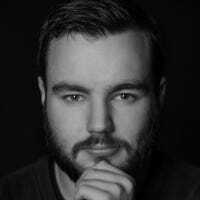 We even have a lifetime fan on staff—Jason Fitzpatrick, Review Geek’s editor, can’t say enough good things about them. He uses the phrase “crazy good” to describe them any chance he gets, and if you want the final word on durability: he’s got an Al-Star model that’s old enough to vote. The price of the pens varies a bit depending on color and nib combo, the model type (Safari vs. Al-Star), plus where you’re buying it from, but you can generally get one for around $25. Here’s a black Safari for $25 and a standard color aluminum body Al-Star for $24. That’s a really good price for a pen that writes this well. Writing with a fountain pen is less forgiving than using a cheap ballpoint. To get the pen to work properly, you’ll need to grip it properly. Although the Safari might feel uncomfortable when you’re starting out, its grip is designed to keep your fingers in the right places. One really nice thing about the Safari is how customizable it is. More than any of the other pens on this list, you can use a huge variety of nibs and inks. If you do end up diving in the deep end, you’ll appreciate how much this pen can grow with you. I don’t want to position the Pilot Metropolitan as some budget (budget) alternative to the LAMY Safari, but at $15, it does come in a little cheaper. 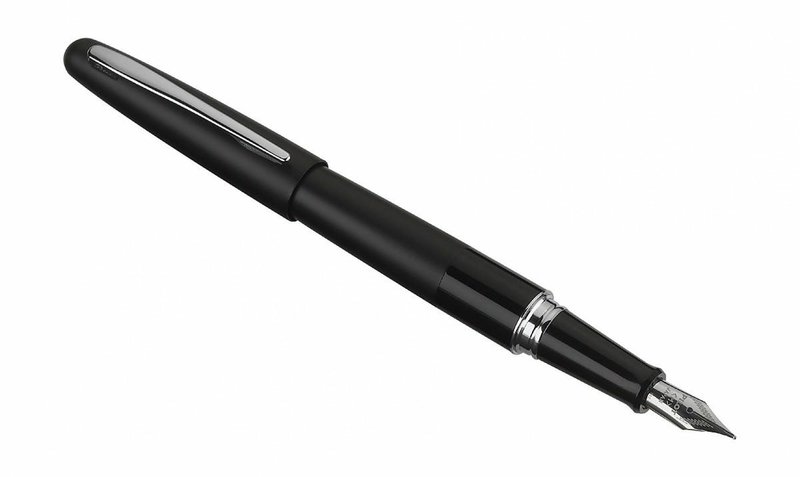 If price is the only real factor in buying a pen, go with the Metropolitan, but I wouldn’t recommend it just on that. Ignoring price, what differentiates the Metropolitan is that it’s more of a traditional fountain pen than the upstart Safari. Instead of ABS plastic, the Metropolitan uses a brass barrel (otherwise unheard of in pens this cheap). The grip is also smooth and more like the ones you’ll find on other pens aimed at enthusiasts. If you’re not looking to change up your writing style or grip, that might be a big selling point for you. The Metropolitan, out of the box, uses a slightly thinner nib which can be easier to use if you’re not familiar with fountain pens. Although there are a few different nib and ink combos, you don’t have the same variety as with the Lamy models, so if thin writing doesn’t suit your style, you might not like it as much. Though honestly, at this point of comparison, we’re just getting into the weeds. They’re both great pens. If the LAMY Safari is a little bit out there for a fountain pen, the Pelikan Twist is on the moon. Pelikan have pretty much just decided to do whatever the hell they want with it, tradition be damned. It’s a good thing they clearly know what they’re at. Now one thing to note: the Pelikan Twist is aimed at children and teenagers learning to write cursive. That’s a huge part of why it’s got such a modern style, bright colors, and even more aggressive grip than the Safari. But, just because the Safari is aimed at younger writers, is no reason to dismissive it out of hand. In fact, as a first fountain pen, it’s a point in its favor: if your kid can learn to write neatly using this pen, you should be able to as well. Like the Safari, the wide range of color options and sellers means that there’s no “one true price” for a Pelikan Twist. I’ve seen everything from just under $10 to a little over $20. In general, expect to pay somewhere between $12 and $15 with a few extra dollars for shipping (the pen is typically imported for U.S. customers and doesn’t often appear with free Prime shipping). Honestly, it’s hard to recommend one of these pens over the others: they all have a huge amount going for them. Go with the one that looks or sounds best to you, and you won’t be disappointed—just don’t blame us if you find you really love fountains pens and your budget buy turns into a modest collection. You may have bought a laptop to get away from working at a desk but that doesn’t mean you should just plop your laptop on, well, your lap. A lap desk is the perfect place to park your laptop while working from the comfort of your couch or patio furniture. Here are our top picks. So, you’ve finally dedicated yourself to the high-riding griddle lifestyle. But skills and enthusiasm aren’t everything. If you want to be a real griddle master, you need the right tools and accessories.